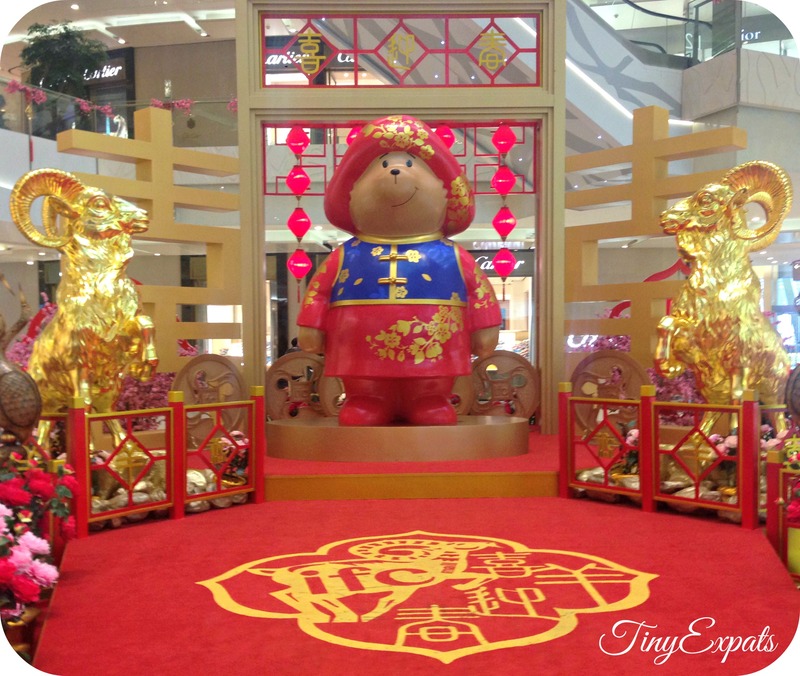 For this month’s Travel Diary entry, I decided to choose a story about our stay in Shanghai during the Spring Festival as the Lunar New Year’s Day is already coming up on the 19th of February. 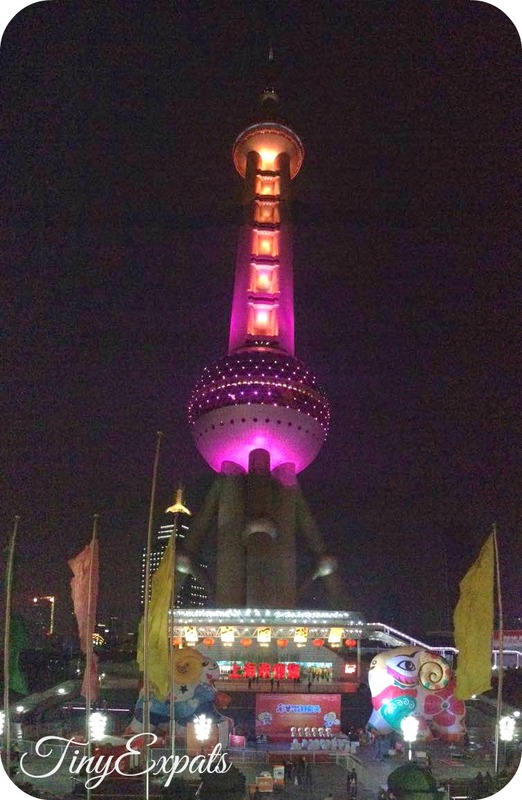 We moved to Shanghai in February 2011. 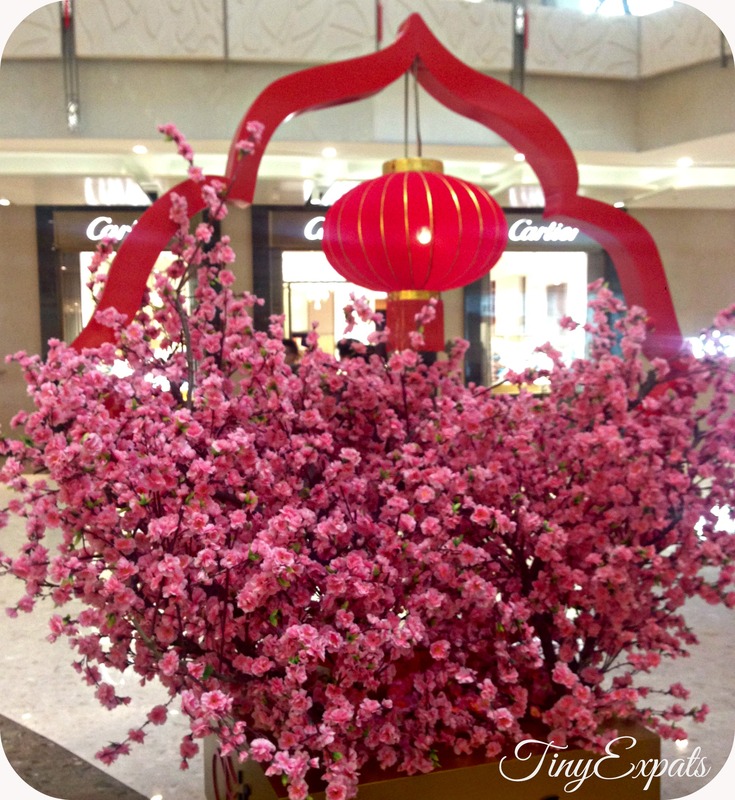 This is about the time when Chinese celebrate a Lunar New Year aka Spring Festival. We did not forget this fact, on the contrary we knew full well when it was on (the dates change each year) and decided that it would be the perfect time to relocate, so that my husband would have some time off to help us settle down before starting work after the holidays. What we didn’t know is that Shanghai becomes its most exotic self during the Spring Festival – a lot of locals go away to visit their families and only some tourists from other provinces come to explore the city (you can try to imaging what ‘some’ out of 1,4 bln people means), at the same time, most of the expats living in Shanghai try to get out of the country. And here is why. The preparations commence a couple of weeks in advance. In 2015 the New Years day is on the 19th of February, but the pre-holiday rush would start at the very beginning of the month. At home, Chinese get on a thorough cleaning spree and at work they slow down and in most cases postpone any new projects until after the holidays. And this is when it all begins – the noise. It is a traditional way to celebrate anything really from weddings (which are also very different to the weddings we are used to), birthdays, corporate parties to the New Year. The firecrackers are not meant to look good – they are just simple bright sparks, set off during the day as well as in the evening, but what they need to be is loud, very loud. The reason behind it being that the noise would chase off the bad spirits. I guess, the added bonus for the local residents during the holiday period is that it also chases off most of the expats, who are booking holidays in warmer and quieter places at this time. At first there’re only occasional outbreaks of crackers here and there, usually during the day time – some families meeting up, offices celebrating before they close down for the holidays. Then it gets more and more noticeable. At the same time the scenery changes in a way that there’s less traffic and less people on the streets. 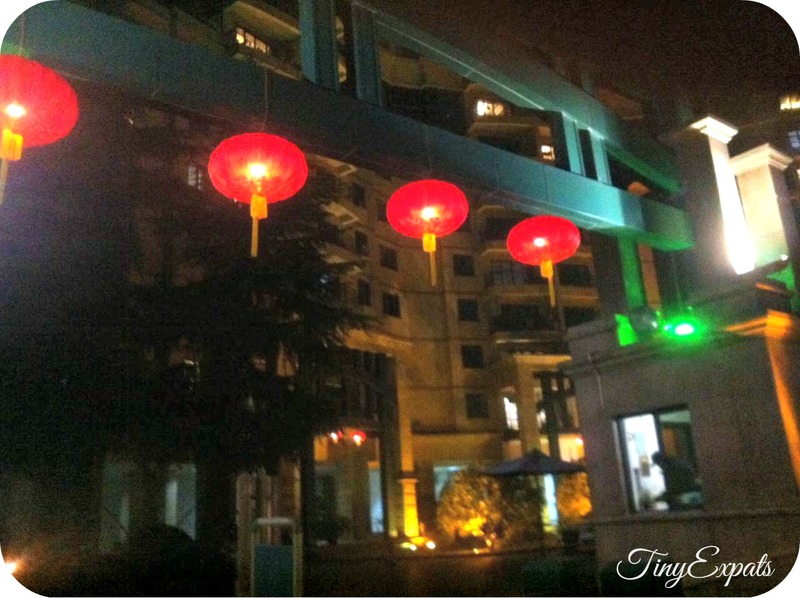 Lots of inhabitants of the city are not Shanghainese and when the time comes they rush off to their home provinces to spend the festivities with their relatives. This is one of the busiest periods for any kind of travel. The tickets are bought in advance, the queues are huge, the online booking services overload and breakdown and the trains run packed above the maximum capacity – it’s like a national migration. According to ChinaHighlights.com, 1.3 bln people are on the move and that is a lot even by Chinese standards. The families in Shanghai, although less numerous, make up in noise what they lack in numbers – there are several important dates before the actual New Year for visiting close family and relatives and it seems like everyone’s competing in the amount of crackers set off. On these days, celebrations last late into the night and at first we were even mistaken, thinking ok, this is it, this is the main day, but no, the party goes on. Try to imagine a 1,5 year old, growing up in a quiet German suburb, arriving to a new home in a new country to be met by a constant cannonade of celebration. She was surprised, to say the least :) Good thing was that my husband was at home at that time and it was easier for the both of us to help the little one feel more at ease. Finally, the New Year comes. The great celebration begins early with the crackers (of course), family dinners and giving presents (traditionally, red envelopes with money). This night is louder than anything we’ve seen or heard in any other city where we lived. No amount of Western fireworks would compare to the level of the noise of thousands, no – if the population of Shanghai is, only officially, above 14mln – millions of crackers being set off simultaneously and continuously for hours on end. The city get covered in smoke, like in a thick fog. It continues until midnight and is called ‘the closing of the doors’ – sending off the bad spirits and keeping the wealth inside. The next stage is called ‘opening the doors’ – basically, the sooner you open the doors in the New Year, the more possibilities of gaining new wealth you get. In theory, this is made in the morning after you wake up and the way it is achieved is by going out and, yes, that’s right, setting off more firecrackers. In real life, a lot of people reckon that there’s no point to wait until the morning to open the doors, so they ‘close’ them at 23:50 and ‘open’ them up again around 00:10. Other, more traditional individuals, do indeed rise early for that. In the end, this resulted in crackers being set off until roughly 4am and then again after approximately 6am. We timed. However, the celebrations do not end here, although they do get quieter. Locals continue visiting their friends and family, some offices start to open, people set off on their journey back to Shanghai. This is the second wave of the transport rush, the same thing all over again just in another direction. 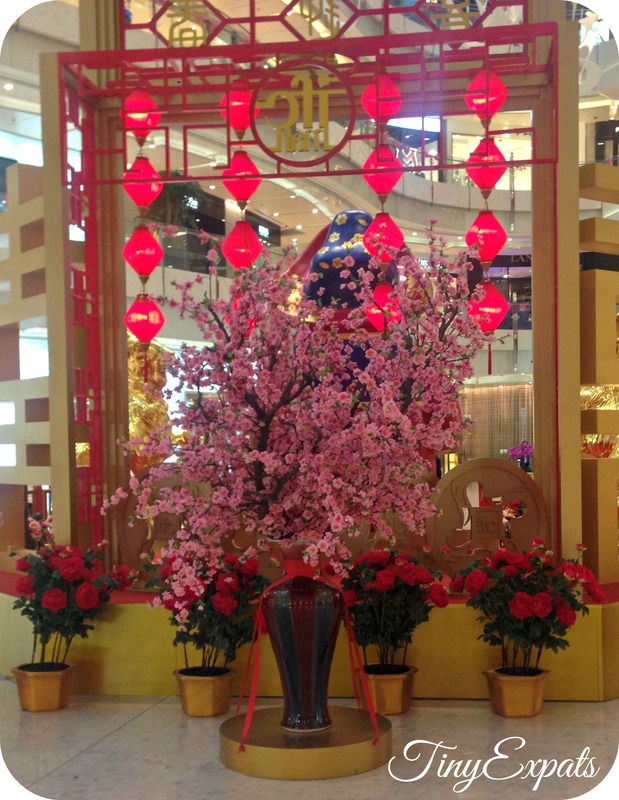 The end of the Spring Festival is the 15th day of the 1st Lunar month, which in 2015 works out as the 5th of March. It’s the Lantern Festival, when people gather to set off a lot of lanterns into the sky, which looks beautiful, but be aware – it gets very crowded as well. Then again – it gets pretty crowded almost everywhere you go almost any time, so just get used to it. It was one of the most exotic experiences during our years of expat life and I’m happy that we had it – one more interesting story to tell my grandkids about :) I wonder what traditions Chinese would find strange – Russian burning of Maslenitsa? European St. Nicholas walking around with a devil? English Guy Fawkes Day? We’re all so used to our old ways, but what if we could see them through a foreigner’s eyes? I think so :) they’ve got a heavy ad campaign going on atm, due to the film release. Shay shay for sharing this with us. Sounds like Our Indian festival ” Diwali” with non-stop sound of crackers. Must have been quite an experience for you guys. It was :) i hope, you would write about Diwali here! Yes… Will write about that sometime. You tell us more about the process of settling like finding the house, buying stuffs for home, finding school for ur kid and all in your upcoming posts. Or you have already written and I missed them? Do you get domestic helpers in China like we do in India? Haven’t written yet, will do! Yes, it’s pretty afordable to get help – ayi. Would love to read them. It’s always interesting to read people’s personal experiences. You have so many to share. 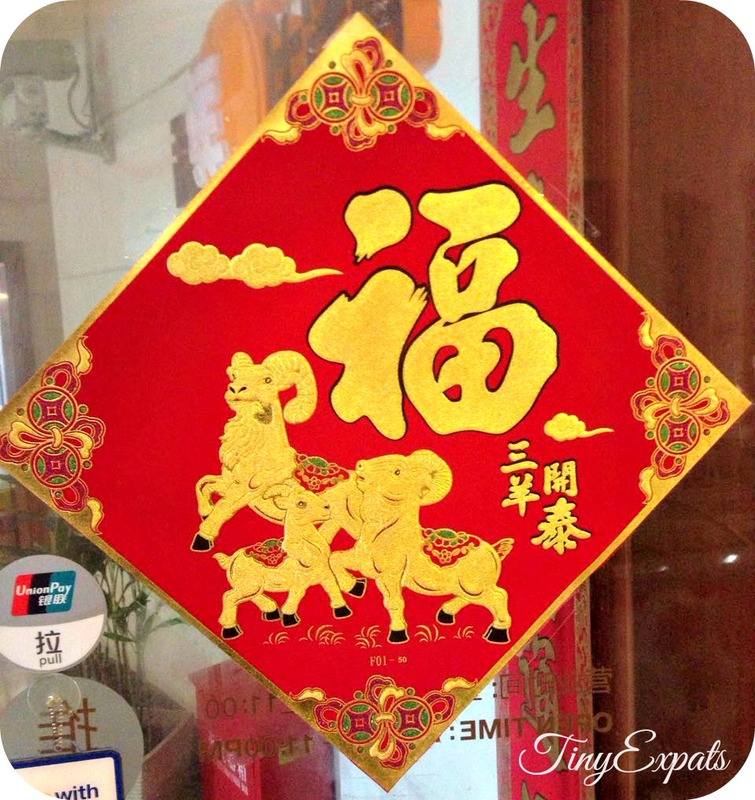 We’re going on a trip to Singapore for Chinese New Year this year, and hoping to catch some of the festivities. Hopefully not too many firecrackers though! I guess Singapore is different in many ways, tell us about it, when you’re back!